For all sun and sea lovers around the globe: life has enough rough edges. 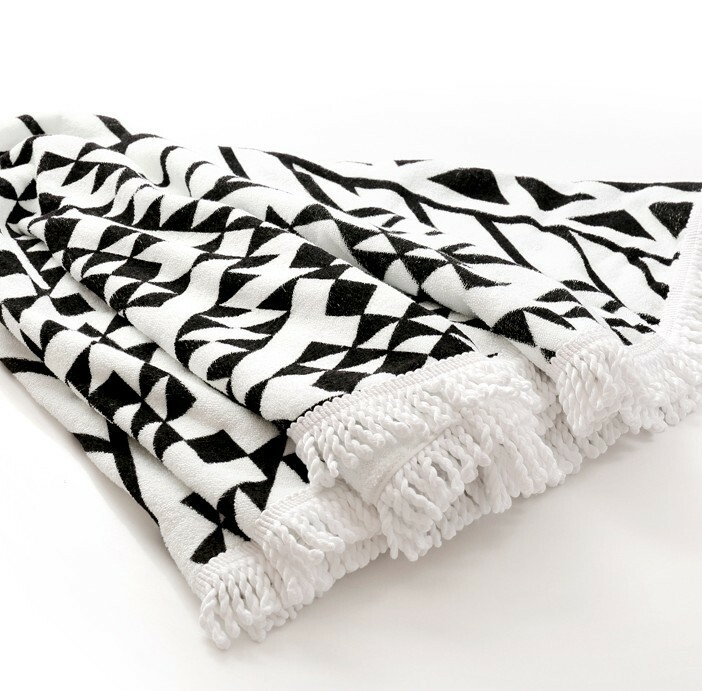 This is why we decided to pick up The summer trend par excellence and to produce funky round beach Towels in Black and White. Because we follow the slogan: simple idea, huge effect. Hence, bring bliss to your sea and pool-side adventures and become the eye-catcher that in future won`t need to turn the beach blanket towel towards the sun anymore.These printed beach towels are more aesthetic. And in case you are not at the beach?! Simply throw your towel over your couch or bed and thus bring some tropical flair to your home! Looking for ideal Funky Beach Towels Manufacturer & supplier ? We have a wide selection at great prices to help you get creative. 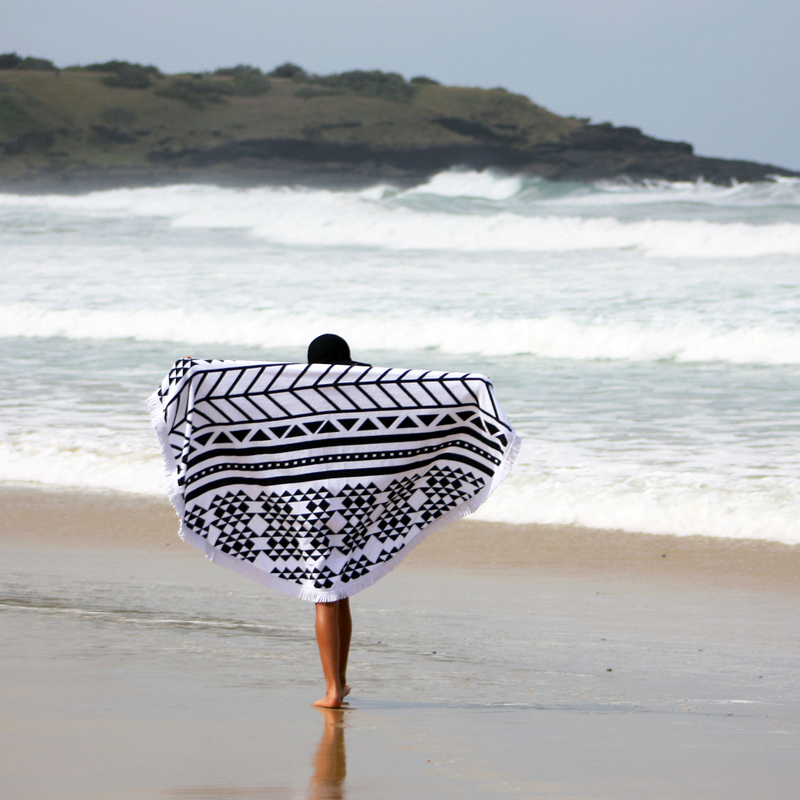 All the Black and White Beach Towels are quality guaranteed. 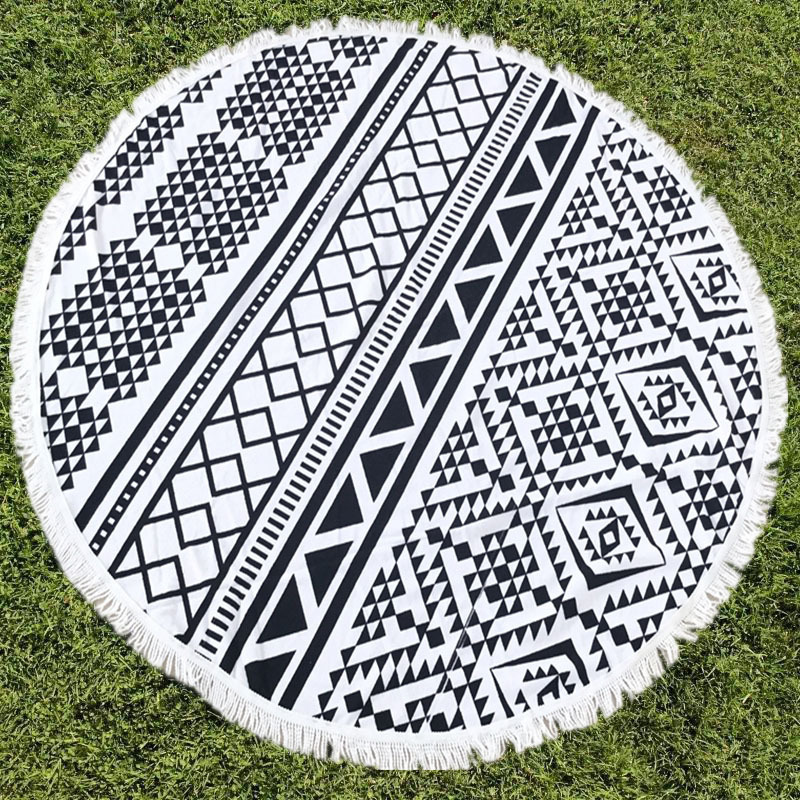 We are China Origin Factory of Round Beach Blanket Towel. If you have any question, please feel free to contact us. Copyright © 2019 Gaoyang Dongfei Textiles Co., LTD. All rights reserved.